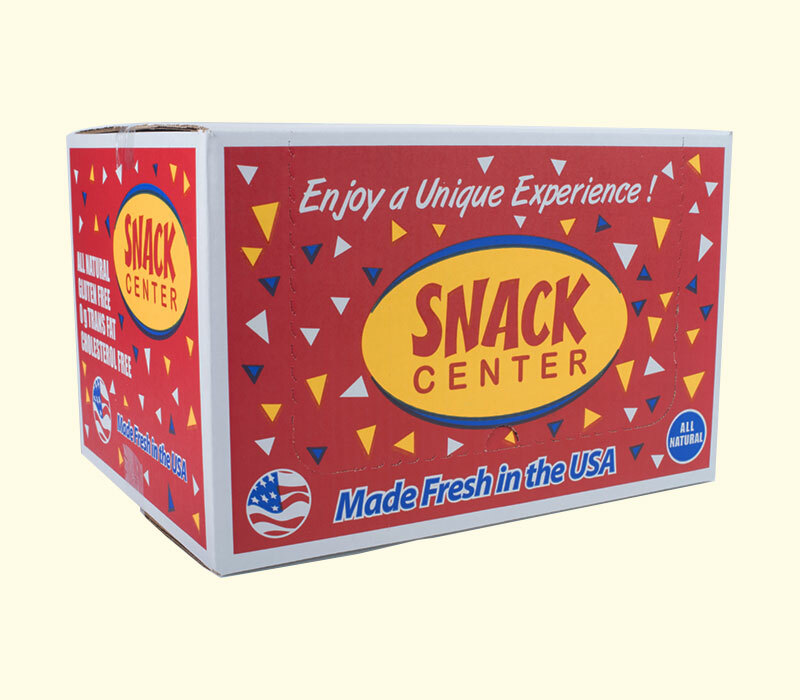 Delicious quality snacks for over four decades. 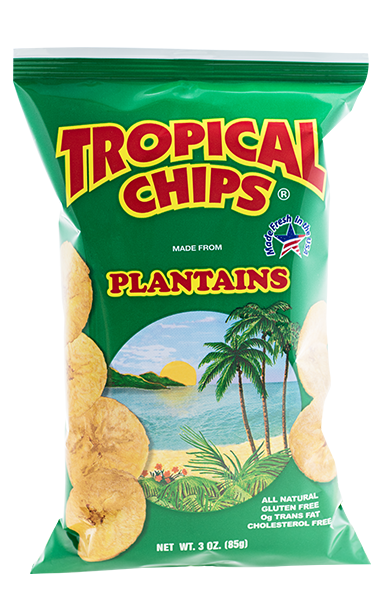 At ARA Food Corp., we proudly call ourselves "The Home of the Plantain Chip.” Founded as the manufacturer of the most popular tropical snack – the plantain chip – 40 years later we still believe in providing the freshest, highest-quality chips and the most satisfying and healthy snacking experience possible. 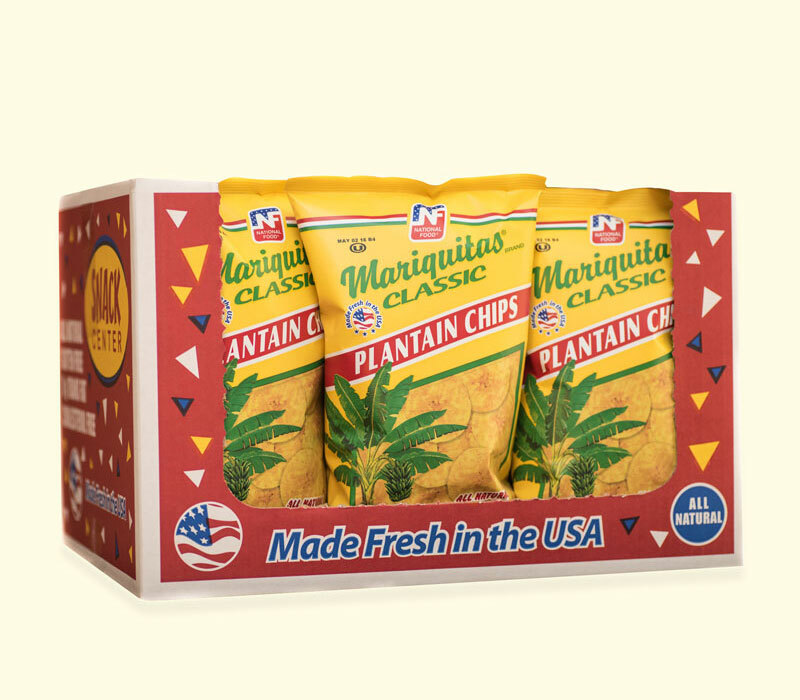 From our headquarters in Miami, Florida, our mission is to provide the alternative chips market with the best plantain chips, yucca chips and other delicious snack food items. Founded in 1975 by Alberto R. Abrante, we've grown into one of South Florida's largest snack manufacturers serving distributors and retailers throughout the U.S. and Puerto Rico. Backed by a proven track record of more than 40 years of consistent quality, accuracy and safety controls, we pride ourselves in having the least number of days from production to store delivery in the market. This quick turnaround time is what makes our product's freshness unique in this industry. In order to alleviate the limited shelf space available, we have created a variety of display options for our products. 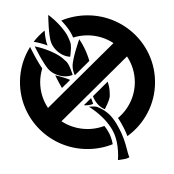 Creates additional exposure to maximize sales. Allows display of products in strategic location at retail facilties. 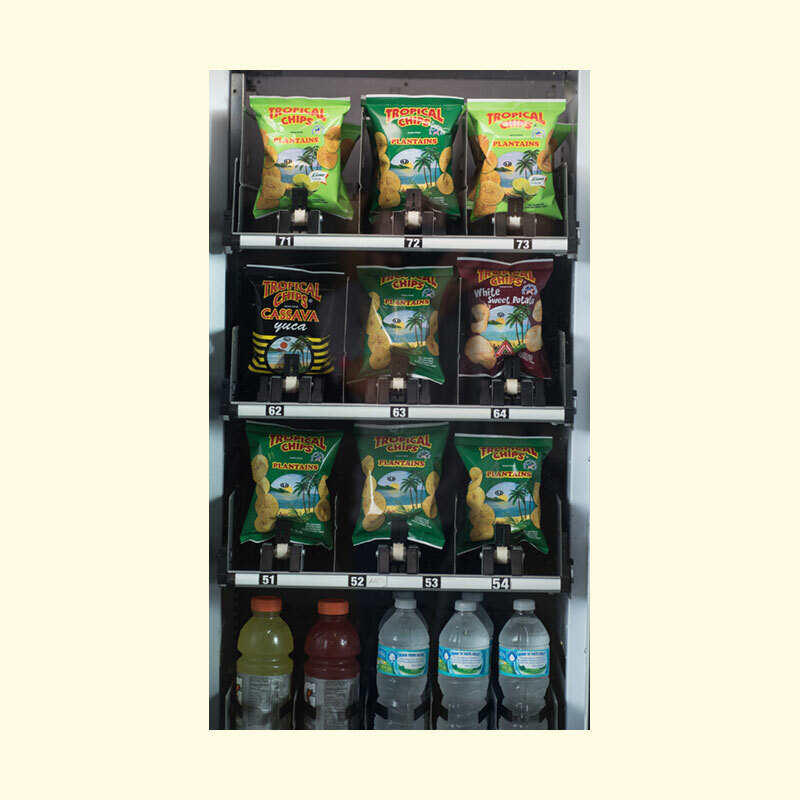 Our vending machine friendly bag sizes come in a variety of flavors. 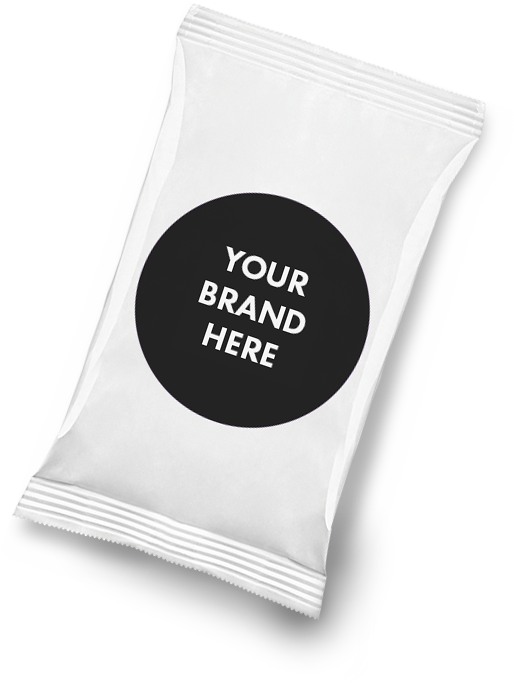 Optimize your own brand with A.R.A's private label solutions. This could be the beginning of a mutually beneficial relationship. 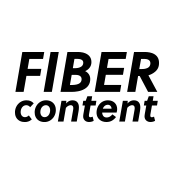 In addition to marketing A.R.A. 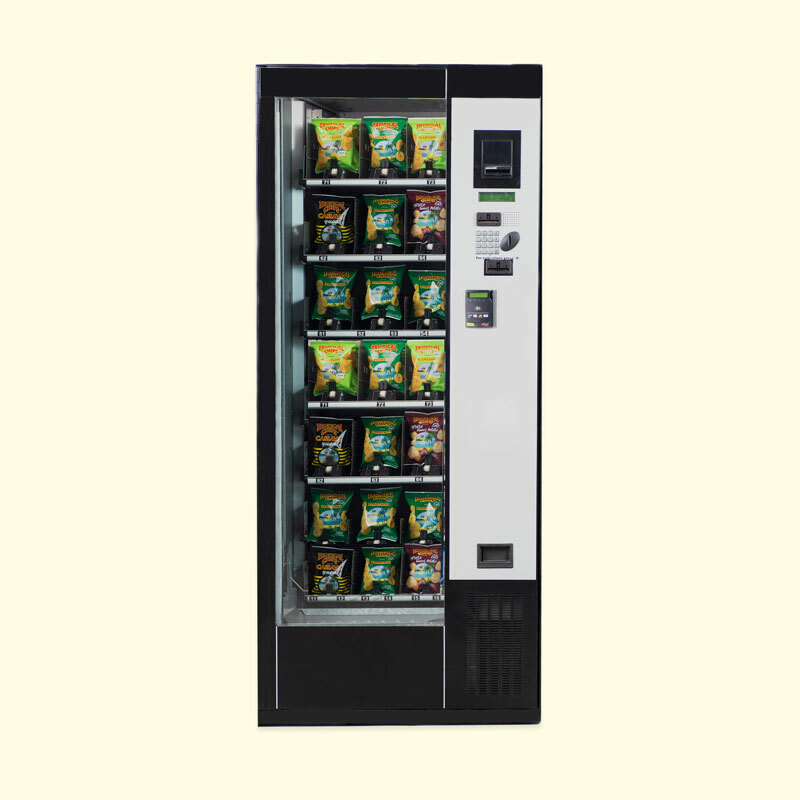 branded products in the snack food aisle, we also supply our savory, wholesome chips to private label customers. From packaging design to delivering your brand to store shelves, A.R.A. can take your project from inception to completion. Our special production techniques and manufacturing practices comply with strict quality and safety controls, in addition to USDA regulations and AIB International standards. These certifications allow us to produce snacks for some of the worldâ€™s largest regional and national snack chip brands. With over 40 years of experience in the snack food industry, we've learned that customer satisfaction begins with one key attribute—freshness. It's vital to everything we do. That's why we pride ourselves on bringing our high-quality products to market in the least number of days between production and delivery. Our products are cooked to perfection in U.S.-sourced, non-hydrogenated, 100% corn oil to ensure lower-saturated fat content than in chips that are fried with palm oil. Our fully-integrated manufacturing process allows us to maximize turnaround times, guaranteeing that our snack chips retain their robust flavor and crispness–two of the many qualities that set us apart in the tropical snack food category in the U.S. and abroad. At A.R.A. Food Corp, freshness is in the bag. 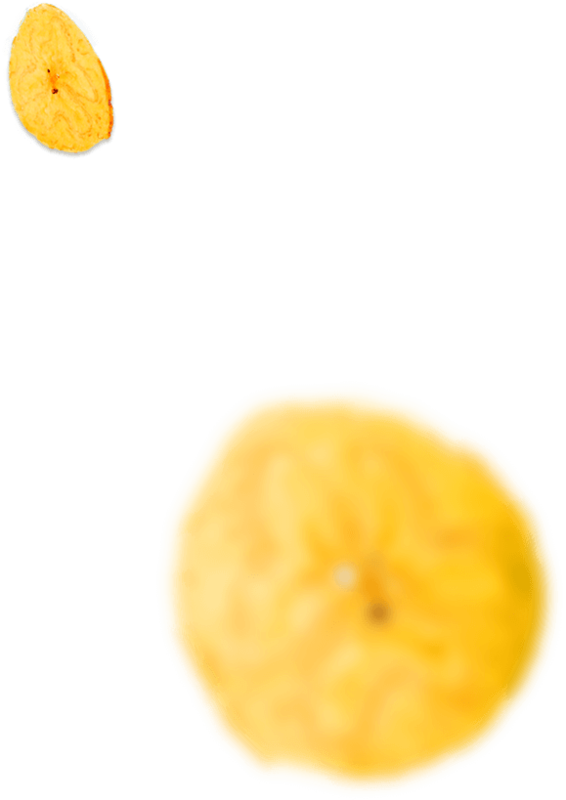 Our superior ingredients, minimal processing and unparalleled freshness resonate with customers. That’s why our clients choose our cholesterol-free plantain chips. 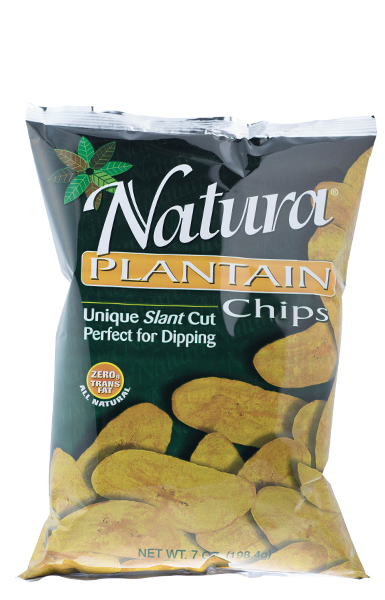 A crunchy, healthy alternative to traditional snacks, our chips start off with select green plantains, shipped daily from our suppliers in Central America. 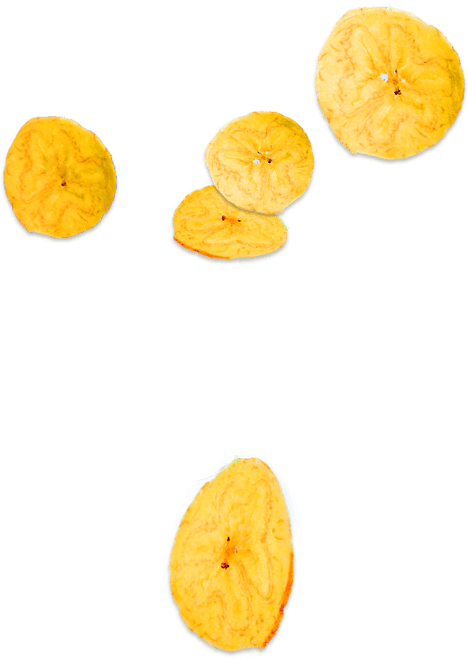 Plantains, like their cousin, the banana – the most consumed fruit in the U.S.A. – are one of the most delicious nutrient-dense, “safe starches” you can find. 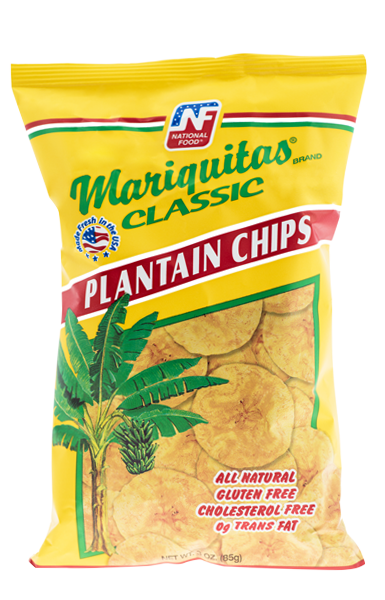 Rich in potassium, our plantain chips are available in several delicious flavors: Regular Classic, Mild Spice, Lime, Garlic, Sweet Maduro, and No Salt. We are constantly researching to add new flavors and additional ones will be coming out soon. As consumers become more health conscious, they’re seeking wholesome alternatives in the snack aisle and our fiber-rich Yuca Chips can satisfy that need. With less fat than potato chips, this guilt-free snack is crafted from the root of the nutrient-packed cassava root. 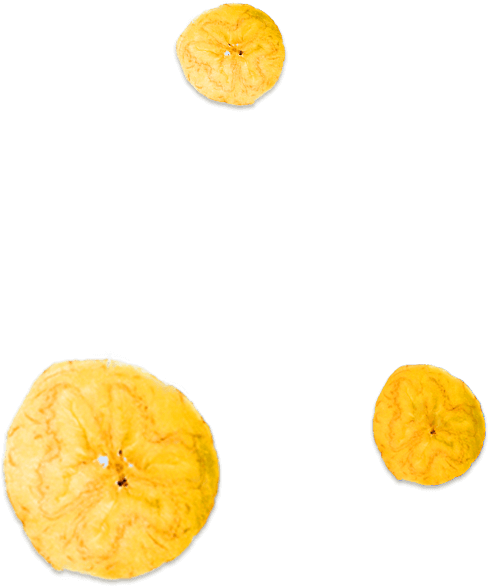 Uniquely delicious and cholesterol-free, our Yuca Chips have twice the fiber and 40% less fat than potato chips. We prepare our thinly sliced Yuca Chips using a proprietary process that brings unforgettable crunch and crispness to every bite. High in fiber and vitamin-rich, the sweet potato is a vital food crop for millions of people throughout the world. It’s also the key ingredient of our White Sweet Potato Chips—a healthy alternative snack choice with a hearty, earthy taste. This potassium and protein-rich snack packs calcium and vitamin A and C into every serving. Also, the sweet potato ranks highest in nutritional value because of its fiber and iron content, as well as its complex carbohydrates. Satisfying the needs of health conscious consumers with our high-protein Pork Rind and Crackling products. We supply our customers with a nutritional punch: 18 grams of high-quality protein and zero carbohydrates per serving. Quality and selection. That’s what our customers have come to expect and that’s what we always deliver. Whether you need a pallet or a full trailer, ARA Food Corp's distribution team is here for you. Our vast shipping network allows us to have your product delivered in a fast ,efficient and hassle free manner. When it's crunch time we deliver. 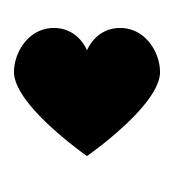 Quality, all-natural products, and a responsive and friendly customer service team are the cornerstones of our business. 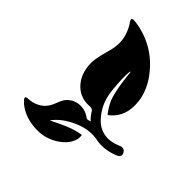 If you have a question, feel free to contact us. We'll respond to you shortly.